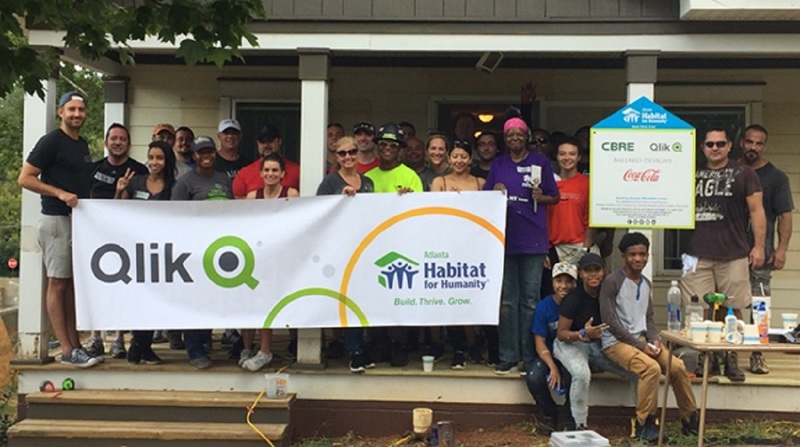 In honor of International Charity Day, we’d like to give a big shout out to Habitat for Humanity, which is an International organization founded in 1976, whose purpose is centered around providing adequate shelter for those in need. Today, they are in nearly 1,400 communities across the US, and in 70 countries. Here are some images from the renovation, go Team Qlik!